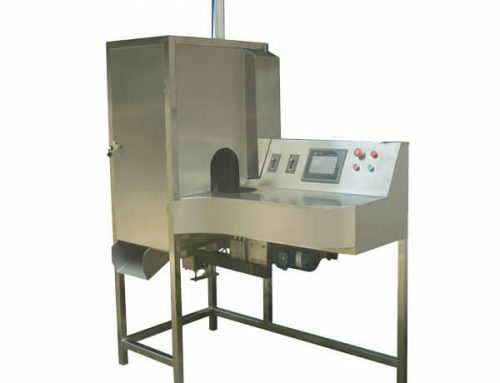 The automatic fruit grading machine is specially designed to sort and grade kinds of fruits and vegetables according to the weight. 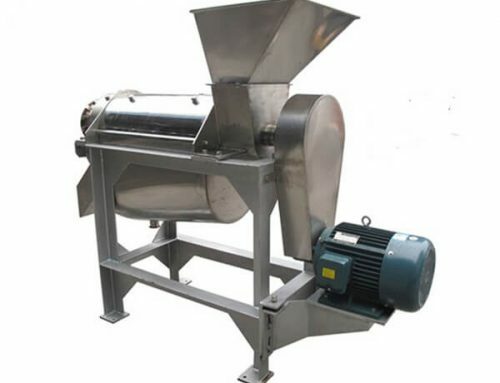 It is widely used for grading apples, pears, onions, lemons, potatoes, and other round fruits and vegetables. 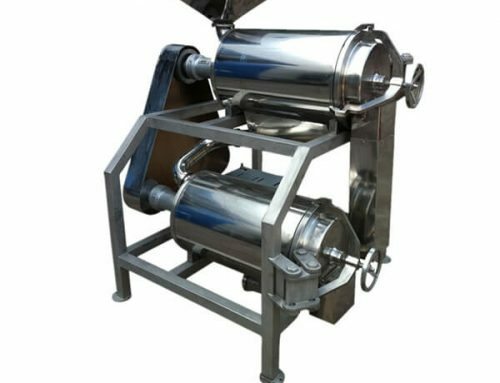 Equipped with weighing and PLC systems which is not only make the fruit sorting machine structure more simple but also improve weighing accurateness, the simple structure makes the installation much easier and save a lot of labor. 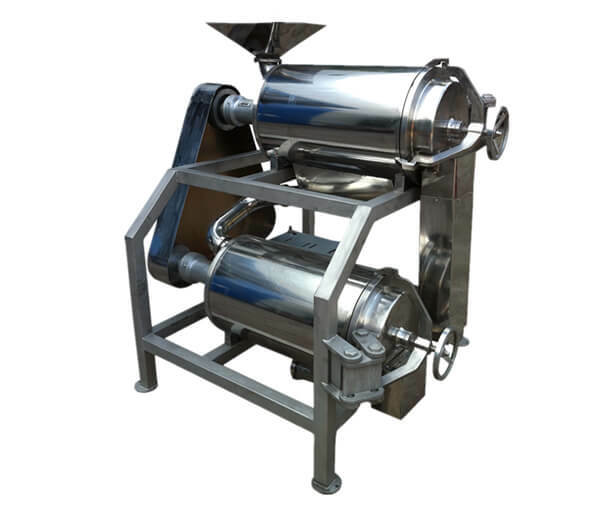 It is the indispensable equipment for fruit processing factory. ● Integrate PLC control, weighing, logic calculation and statistics function. ● The protective layer of working panel adopts high elastic material, ensuring no damage to fruits during the weighing process. ● The main components are imported from German and Switzerland. Good quality, low malfunction and long service time. ● The advanced pre-alignment technique, only need to artificial put fruit on the conveyor belt or hopper, the fruits can be lined up automatically. ☆ Multi-usage, wide scope of use, convenient to move and maintenance. ☆ Advanced design, rigid structure, strong and beautiful. ☆ Measurement error is small, high sensitivity, stable and reliable. ☆ Low power consumption, low noise, easy to operate. 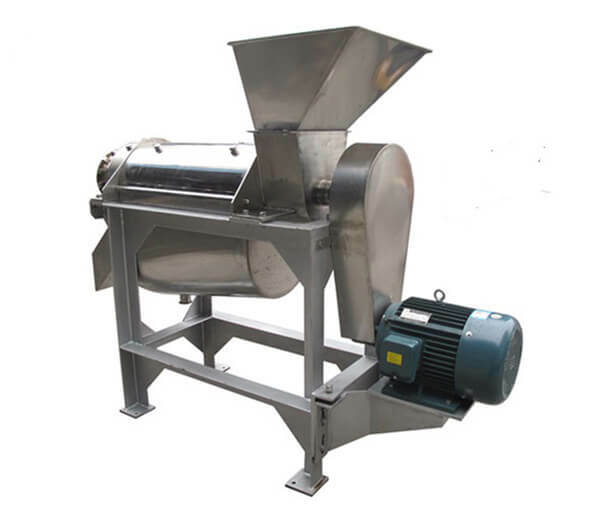 ☆ Much and adjustable sorting grade, high efficiency, large production. 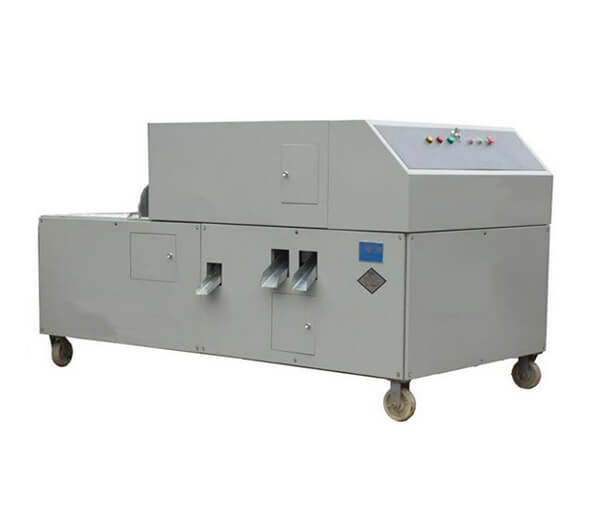 The automatic fruit grading machine is suitable for sorting fruits and vegetables like apple, kiwi fruit, pear, peach, pomegranate and persimmon, plum, apricot, orange, orange, tomato, onion, potato, etc. 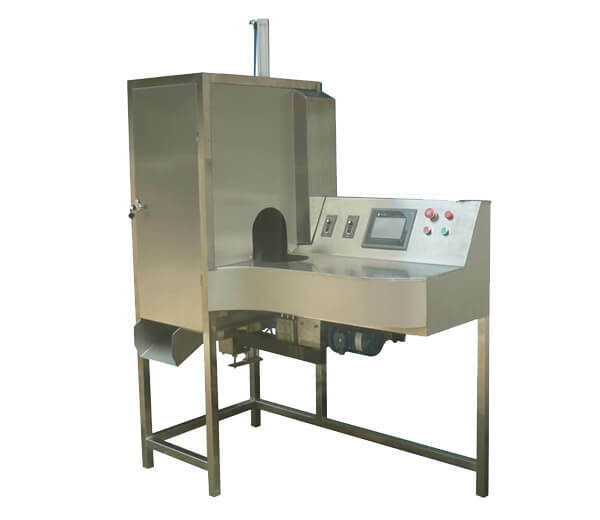 Why Choose Automatic Fruit Grading Machine? At present, the market sales of fruit most rely on mechanical with artificial way to achieve classification. 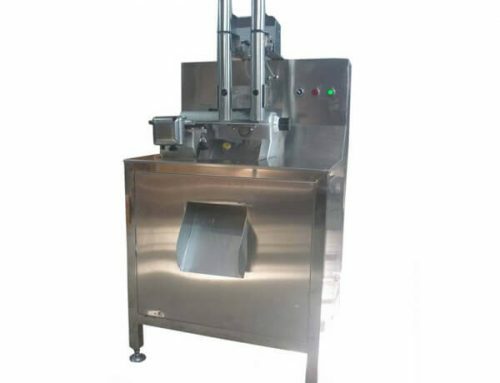 The main disadvantage of artificial classification is: a large amount of labor, low productivity, and sorting precision is unstable; Fruit sorting is difficult to realize the rapid, accurate and nondestructive. 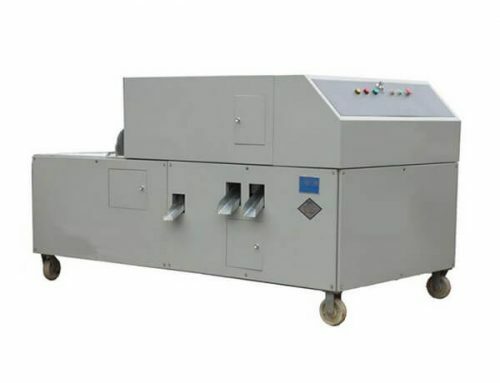 The emerge of automatic fruit grader could solve these shortcomings, compared with traditional grading methods, this fruit grading equipment improved the work efficiency, reduce the fruit pricking crushed, realized the automatic fruit grading, labor saving, reducing production cost. 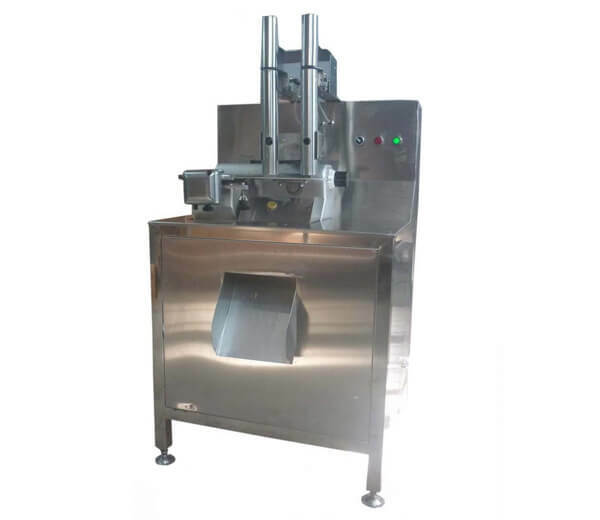 Adopting a weighing module and PLC made a weighing system, reduce the mechanical components of traditional equipment, and improve the precision of weighing.